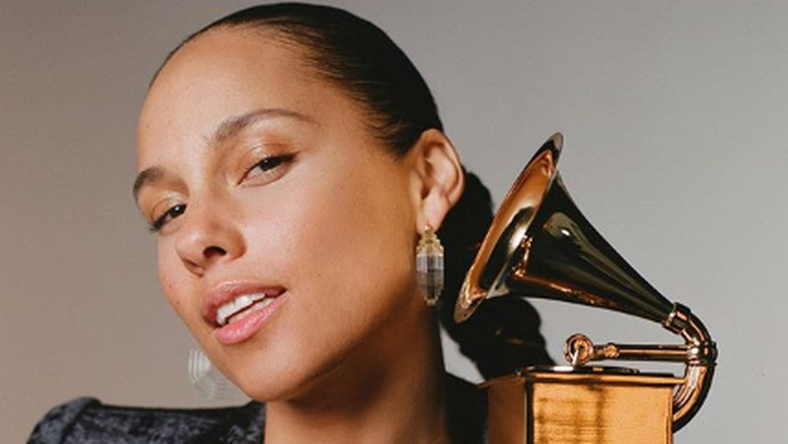 Multiple award winning singer, Alicia Keys has been announced as the host of the 2019 Grammy Awards. This was announced by the organizers on Tuesday, January 15, 2019 via the official Instagram handle @recordingacademy. The 61st edition will hold on February 10 at the Staples Center in Los Angeles; they’ll air live on CBS. She replaces James Corden, who hosted the past two years. 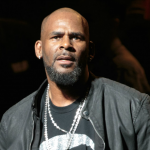 “I know what it feels like to be on that stage, and I’m going to bring that vibe and energy,” she said in a press release.